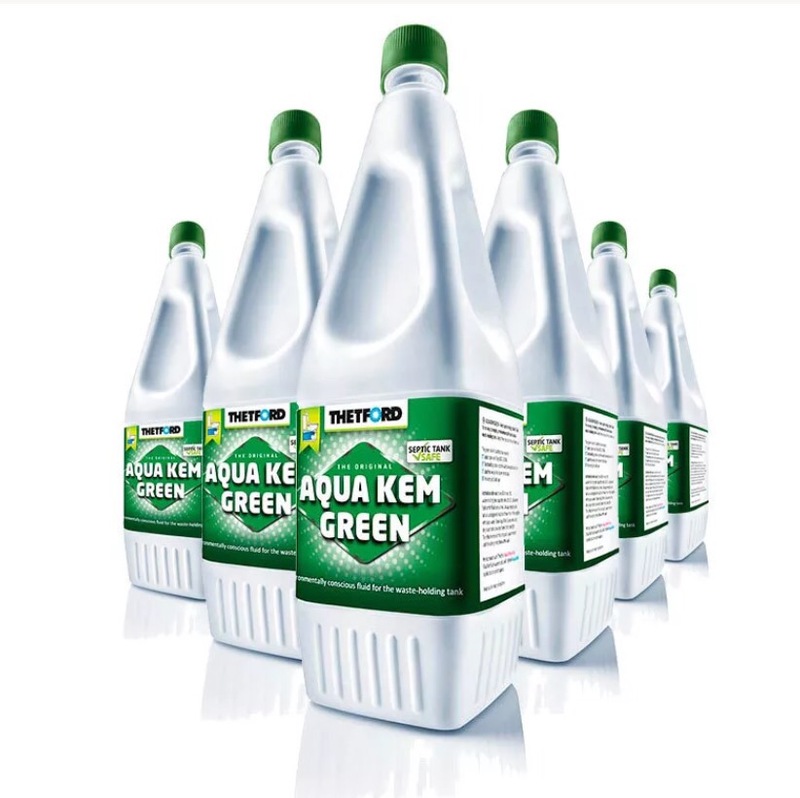 I recently went to purchase a 2 Litre container of Thetford Aqua Kem Green portable toilet additive from BCF in Sydney and found that it was $26.66. I think that is too high a price to pay for this product. I decided to do a search on eBay and was fortunate to come across the seller called parksidetowbars1 who was offering 6 x 2 Litres of this waste tank chemical for $99 with free postage. The saving is $60.99 over a 6 bottle purchase at the retail price. I personally prefer to use the Thetford Aqua Kem Green as in my experience it works very well and is environmentally friendly. If you wish to make a similar purchase on eBay just click here. As a disclaimer I wish to make it clear that I earn no commissions for promoting this eBay seller. I gave them five stars across all parameters because they delivered the goods on time as promised and in excellent condition. Posted on December 31, 2016 Author adminCategories Caravan AccessoriesTags Aqua Kem Green, eBay, parksidetowbars1, save money, ThetfordLeave a comment on Save Money with Aqua Kem Green. GREY NOMADS WILL PAY UP TO $20 A NIGHT TO STAY ON YOUR LAND. Grey nomads with fully self contained caravans or Motorhomes are prepared to pay up to $20 a night to stay on your land. They’ll pay $20 if you can provide power and water and $10 without. Ideally your property will be in a safe quiet location and have good mobile reception. You must have a wide entrance and plenty of room for caravans and Motorhomes to manoeuvre. 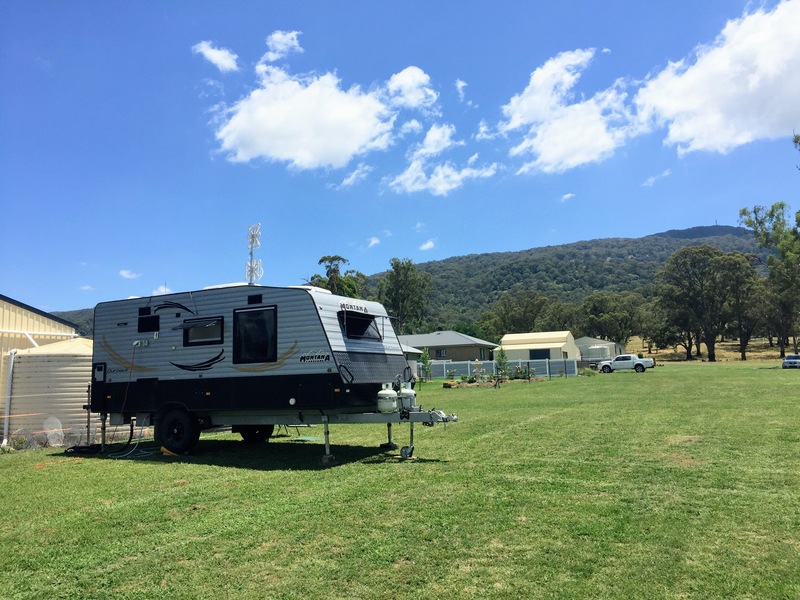 Caravan Park fees continue to rise without a commensurate improvement of services so owners of self-contained vans are voting with their wheels. If you feel you have the right property please contact us with your details including a telephone number. I travel extensively and have a 18.6 Montana Caravan. I am accustomed to living in a quiet rural environment and would like to find similar accommodation in various parts of Australia. I am willing to pay $25 a night for power and water and would probably want to stay for 7 nights. I am also confident that other caravan owners would do the same. I need to be able to access the Internet through Optus Mobile so a strong signal is highly desirable. I am single, 70 years of age and have tertiary qualifications in Psychology. I have worked with Australian CEO’s over many years through a network called The Executive Connection. If you are able to assist please call John on 0412 198 802. Posted on June 6, 2015 Author adminCategories Announcements, CaravanningLeave a comment on Caravan Owner Seeks Quiet Rural Accommodation. I recently stayed at this park. See the full set of photos and review.